Wauna Credit Union staff is holding a fundraiser this week to raise money for the family of Sgt. 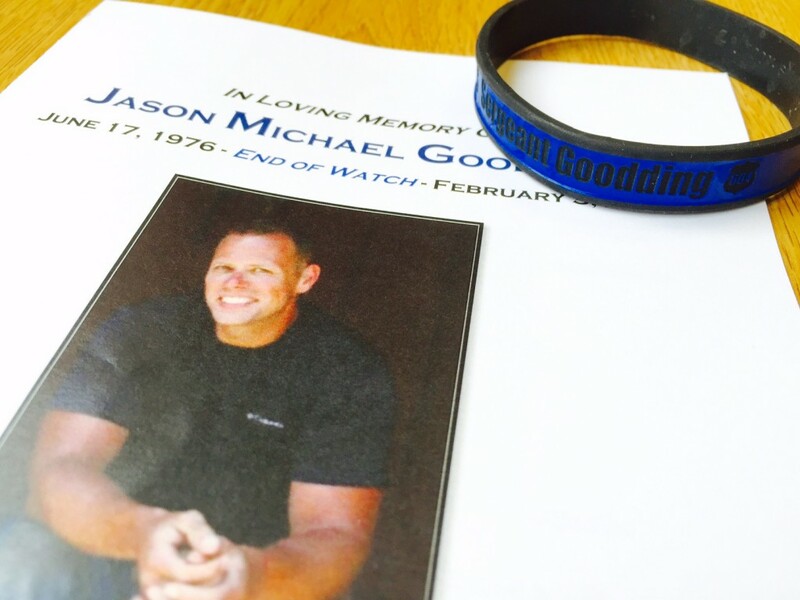 Goodding, the Seaside police officer tragically killed in the line of duty. On Friday, Feb. 26, Wauna CU staff will be wearing memorial bracelets for Sgt. Goodding, and we will be giving them out to anyone who donates to our fundraiser. 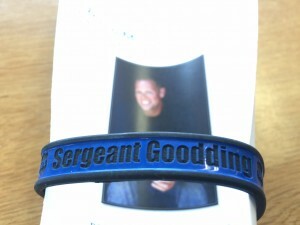 100% of all donations we collect will go directly to the Goodding family. If you would like to participate in our staff’s fundraiser, stop in any of our seven branches. We will give out bracelets while supplies last, and special memorial cards supplied to us by the Seaside Police Department. Our hearts grieve for the Goodding Family, and for his brothers and sisters on the police force.